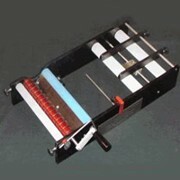 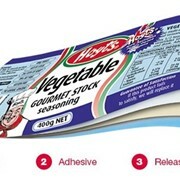 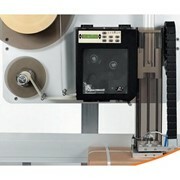 Matthews supply a complete range of label applicators - designed to dispense labels on primary products and cartons. 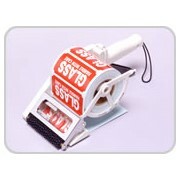 Our Avery Dennison Range of label applicators is perfect for high speed, reliable and accurate placement of primary product labels. 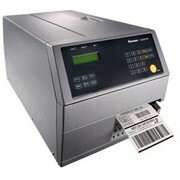 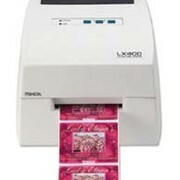 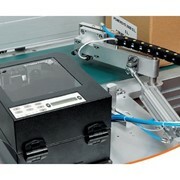 They are highly versatile, available in both desktop and inline models and can label products at virtually any speed. 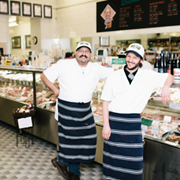 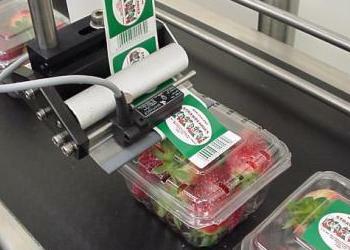 Fast label change over and easy label set up means low production downtime. 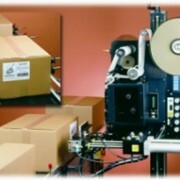 With an Avery you can be assured of high production quality. 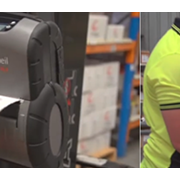 Our system delivers the highest placement accuracy and an inbuilt missing label detection system ensures that no product will escape the process unlabelled. 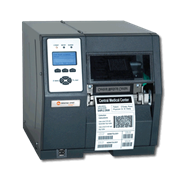 For high-speed or complex material handling applications we offer the superb Australian made range of Impresstik label applicators which include in-line and rotary labellers with up to 6 labelling heads. 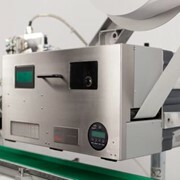 The Labelling System | Compact System for Wide Labels - Avery ALS 206 combines extreme robustness with high-performance and is more reliable and compact than ever. 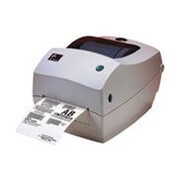 It features automatic adjustment to actual production line speed by APSF function, faulty label automation which reacts immediately to gaps in the material roll and an option to be up-graded with RFID technology.